At Fairland we know that recruiting the correct people is vital to our business growth and client satisfaction. We are always on the lookout for people to join our highly-skilled team. 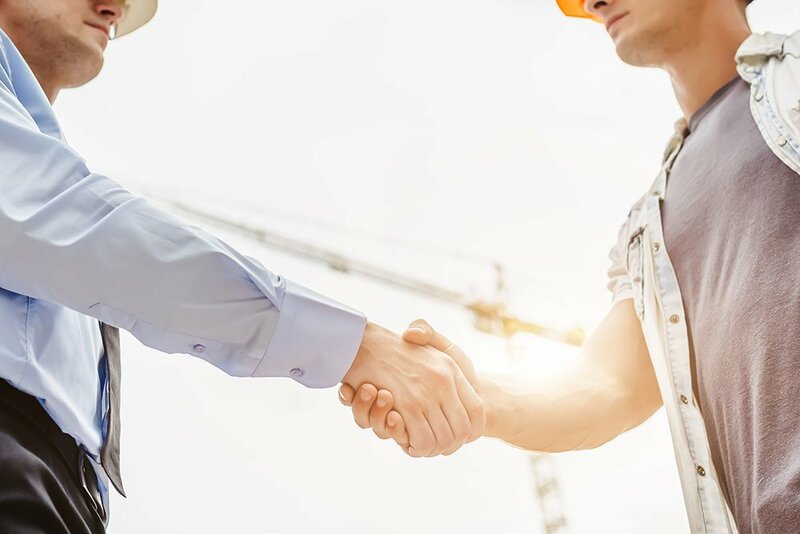 Site agents: If you have a trade background and a proven track record of successful site management within a similar contracting organisation and are looking for new opportunities. Working for a wide range of UK’s leading companies your responsibilities will include liaising between relevant parties, maintaining high standards to workmanship, safety and ensuring progress according to programme. Trades: We are always interested to hear from relevant qualified tradespeople. Apprentices: Fairland is always willing to provide training for school leavers when vacancies arise. We provide excellent on site training as well as day release at college.